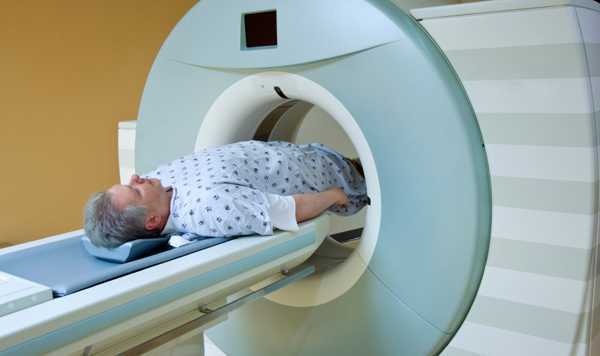 Study finds MRI and MRI-guided biopsy cheaper long-term than standard ultrasound. "Many consider MRIs to be cost-prohibitive, especially when evaluating for a common entity such as prostate cancer. This was our expectation as well, prior to doing this work, but our study found the opposite. We found that performing MRI before biopsy and using that information to alter biopsy pathways would be a strategy that would add health benefits to the patient population in a cost effective manner," said Vikas Gulani, MD, PhD, study advisor and associate professor of radiology, urology, and biomedical engineering at Case Western Reserve University School of Medicine, and member of both the Case Comprehensive Cancer Center and Case Center for Imaging Research. The findings may help streamline prostate cancer treatment protocols to better serve patients. Said Gulani, "Costs are escalating in part due to expensive and inefficient diagnostic pathways, and placement of patients in incorrect treatment groups. If we can maximize efficiency in how we identify clinically significant lesions and diagnose patients, we can reduce unnecessary treatments for our patients, and reduce costs to our hospitals."